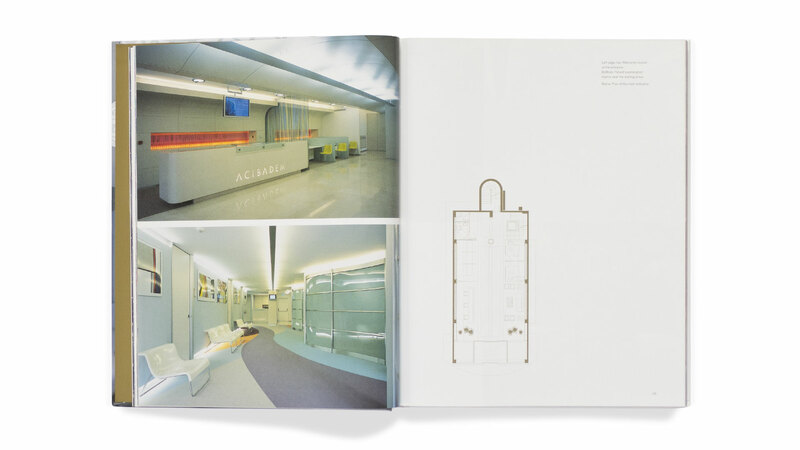 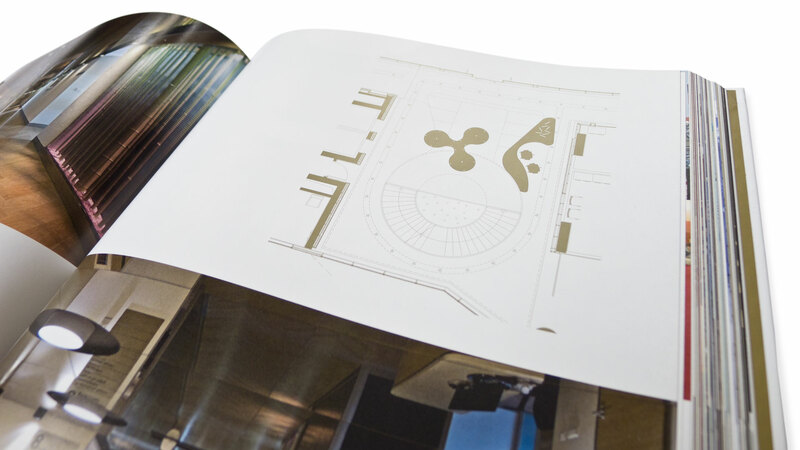 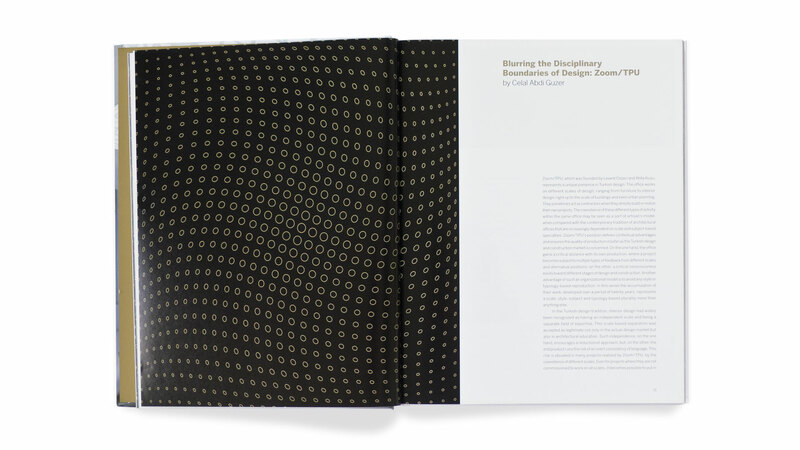 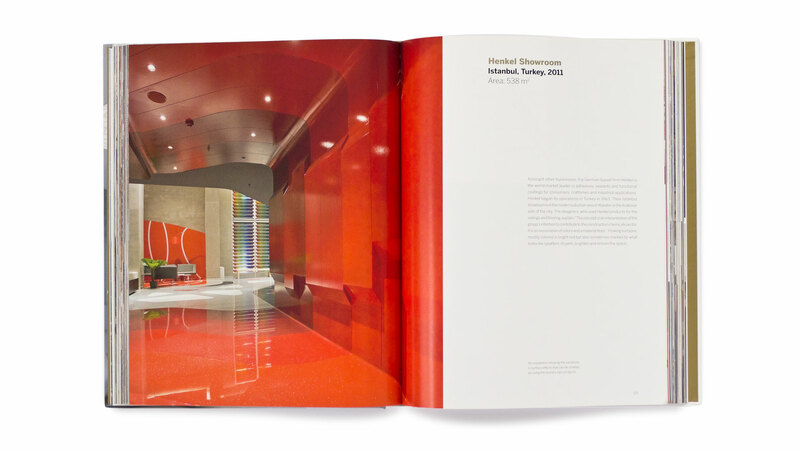 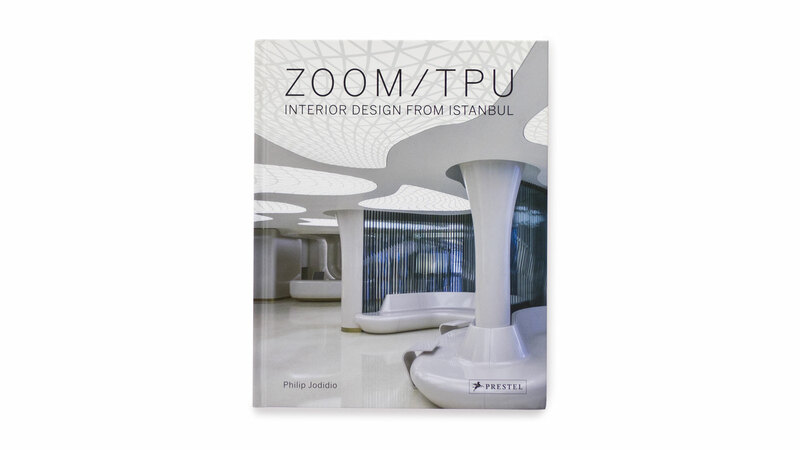 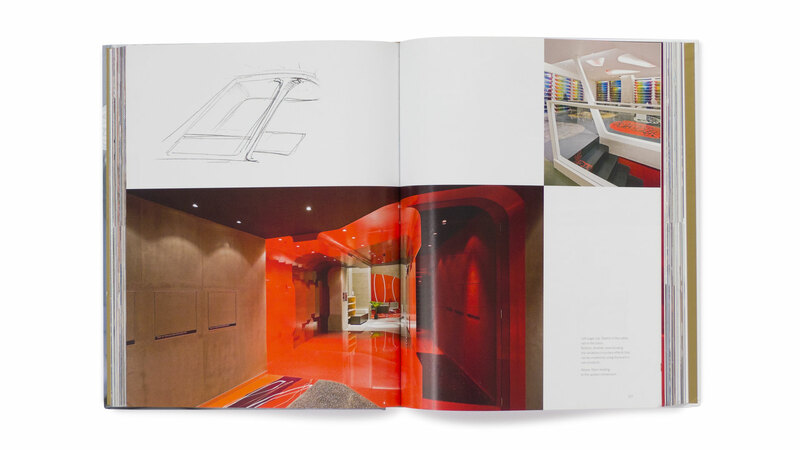 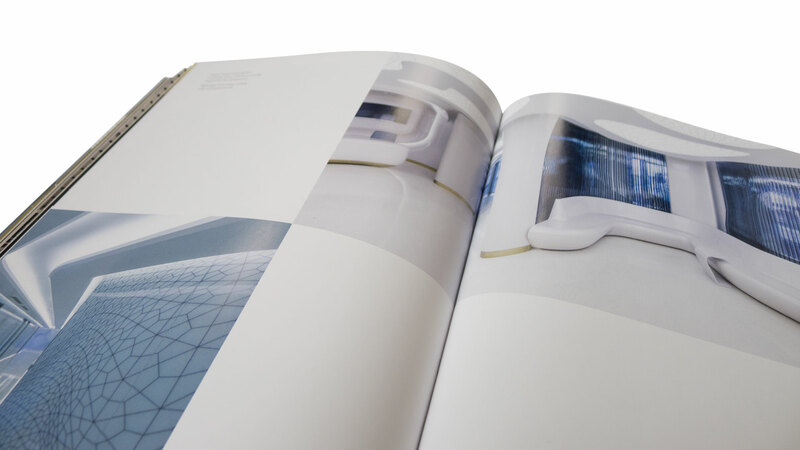 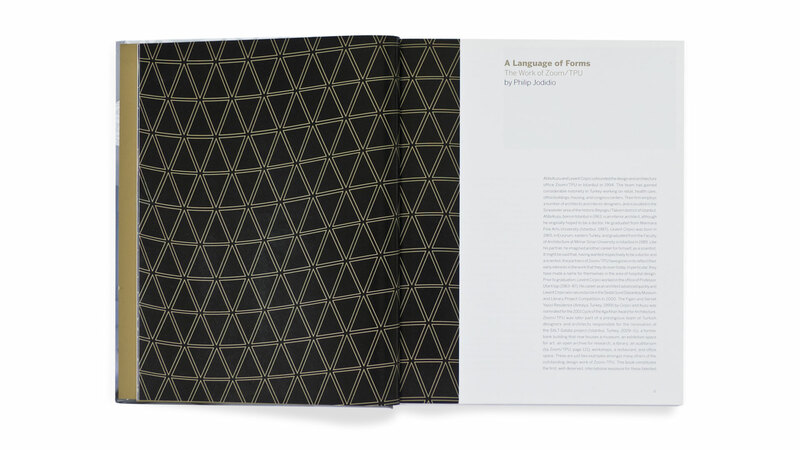 In his first monograph on the award winning Istanbul-based architecture and design firm Zoom/TPU, author Philip Jodidio investigates the designers’ holistic approach, from their interpretation of client requirements to their material and formal vocabulary that creates the firm’s trademark contemporary ‘seamless’ feel. 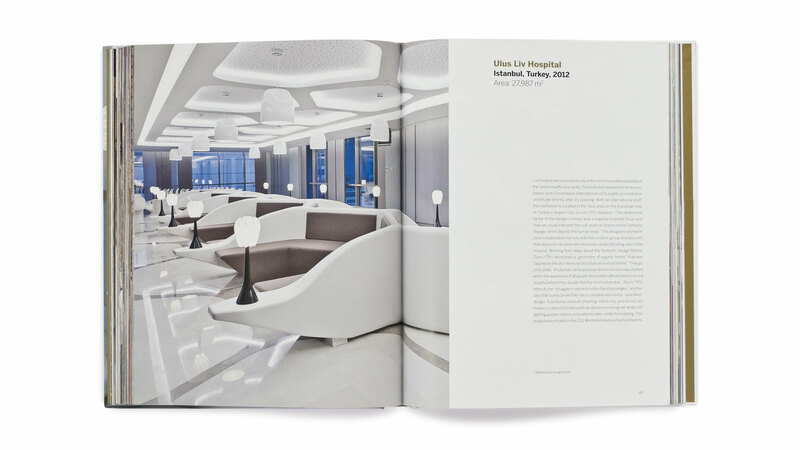 Ranging from hospitals to private houses, retail spaces to corporate offices, Zoom's projects are renowned for their elegant, sophisticated designs that combine the latest technology with an inviting ambience. 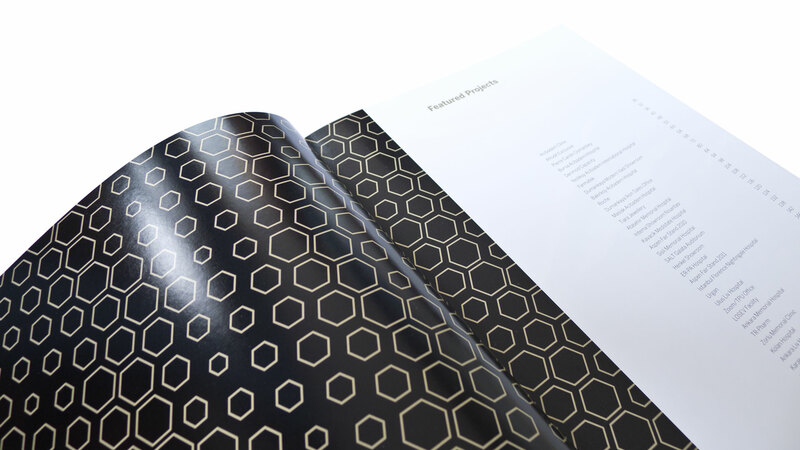 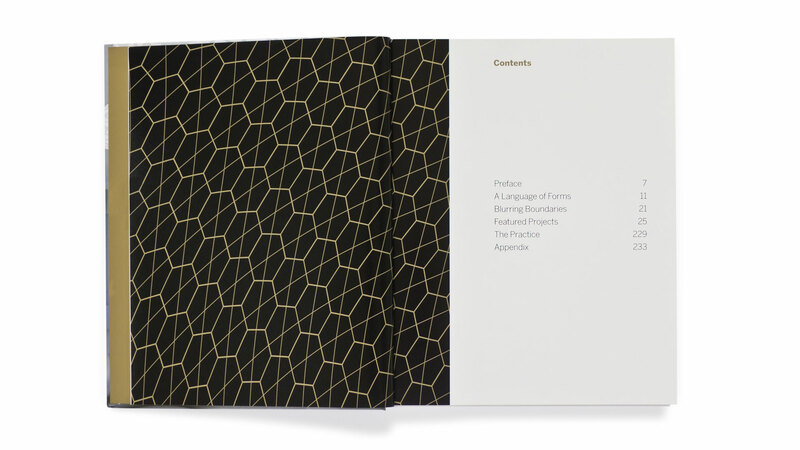 The book design reflects these themes with its graceful layout, black and gold divider pages and floor plans reproduced like golden jewels.